A refreshing, catchy, and inevitably spirit-lifting tune. Whilst listening to the song, close your eyes and imagine doing everything that Mvula sings about: “I’ll fly on the wings of a butterfly high as a tree top and down again putting my bag down | taking my shoes off | walk in the carpet of green velvet.” What could be better than that? Warning: Expect the tune to make home in your head for a while. You’ll find it hard to resist clapping your hands and tapping your feet in time with the great hallelujah dance moves in the video. Check out her lively rendition of “Green Garden” earlier this month on the Graham Norton show here. For more on Laura Mvula’s Sing to the Moon, check out her website here. 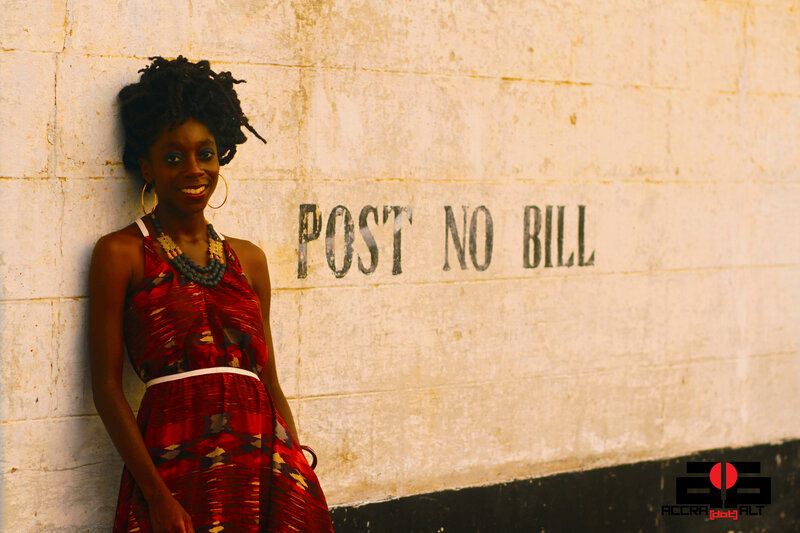 Previous articleTITICA: Africa’s Tightest Female MC?